Ironhaus Productions OZ: FUTURE - StratoMaxx Super Robot on Kickstarter NOW! 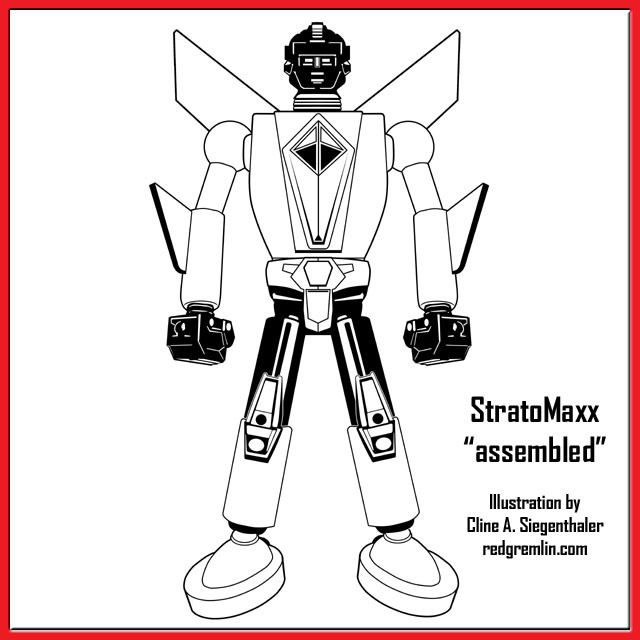 FUTURE - StratoMaxx Super Robot on Kickstarter NOW! 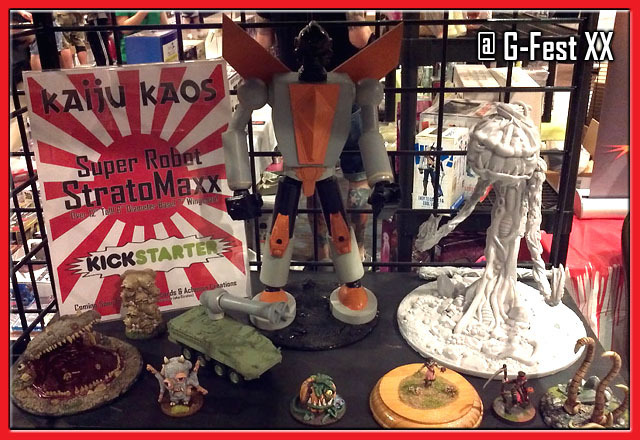 Here's another neat project to get behind, the upcoming Super Robot StratoMaxx by Stratos for the tabletop miniatures game, 'Kaiju Kaos'. This resin model stands at 13" tall, 7" wide wing span and comes with a 6" diameter terrain base. Check out the link and see for yourself! < HERE > Theres a tonne of cool extras (like weapons and vehicles) and add-ons (like previous Kaiju Kaos figures) to consider as well. I cant wait to see this guy all painted up! The Kickstarter Campaign is 1/3 of the way thru, sitting on $990 of the $3K needed to suceed. and has a further 21 days to go. Dont forget you can always pledge now and not pay anything until the kickstarter successfully ends, if not you don't get charged a cent. Spread the word to help make this fun idea a reality!